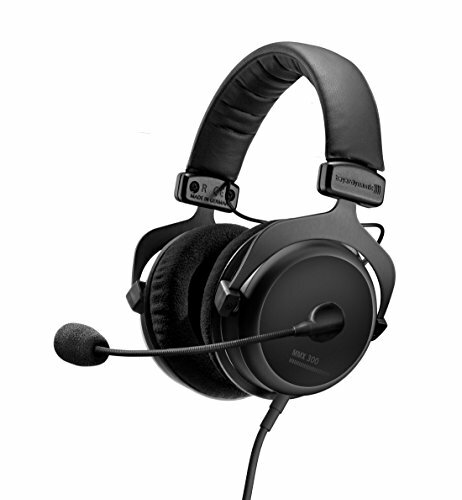 The MMX 300 2nd generation is an ideal headset for all gaming, multimedia and vocal over IP applications. The noise-cancelling microphone with a crystal-clear sound ensures a clear and precise voice transmission even in noisy surroundings. The closed design guarantees absolute undisturbed enjoyment of game and sound combined with a high comfort due to soft, replaceable ear and headband pads. The integrated cable remote control with Features such as microphone mute, volume control, call acceptance and media control as well as temporary mute button are always within reach. Thanks to the supplied adapter cable the MMX 300 headset is suitable for both the use with a PC and gaming with a notebook or console which have a Mini (3.5mm) combination jack. Lightweight! ideal for extended wearing.